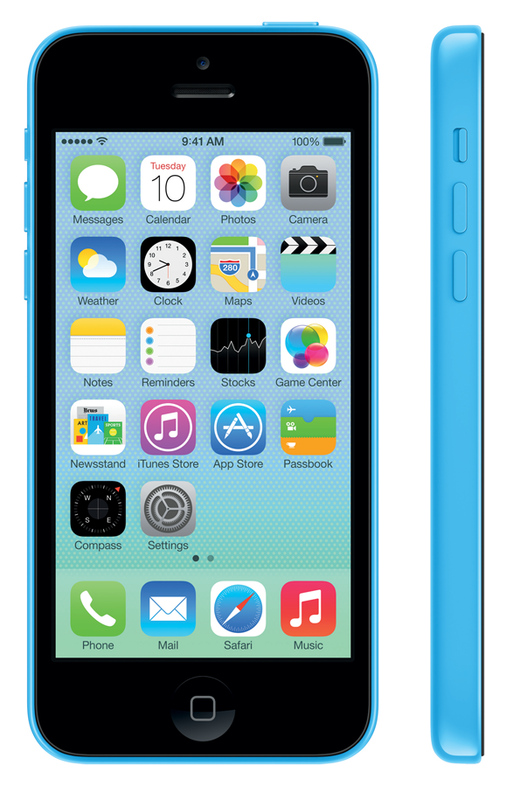 We specialize in iPhone 5c Repair, iPad repair, parts, and accessories. Our certified technicians have years of experience. As such, when a repair comes in, you can be confident that we’ll get it fixed and ready to go for you in a professional and timely manner. Please feel free to call us regarding any of our Repair services. We offer Computer Repair, iPad Repair, iPhone 5c Repair and iPod repair services all at a reasonable Rate. Same day service available in most cases.